Keep nails prone to splitting or breaking protected with Jessica Life Jacket. Providing extra protection for active nails, or anyone who uses their hands a lot, this treatment keeps nails pliable and flexible. Using a unique blend of strengtheners, conditioners, micro and natural fibres that enhance keratinisation, Jessica Life Jacket creates a cushion that protects nails prone to splitting or breaking, making them flexible. 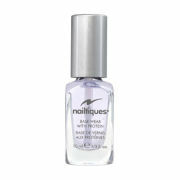 Apply 1 coat sparingly horizontally to clean, bare nails. 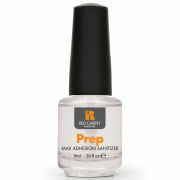 Follow 1 coat sparingly vertically creating a protective weave. 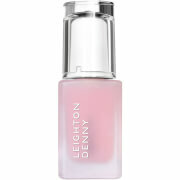 Allow to dry thoroughly before applying Flawless, to hide ridges and imperfections. Life Jacket is a prescriptive treatment and should only be used for 6-8 weeks until your nail condition improves.